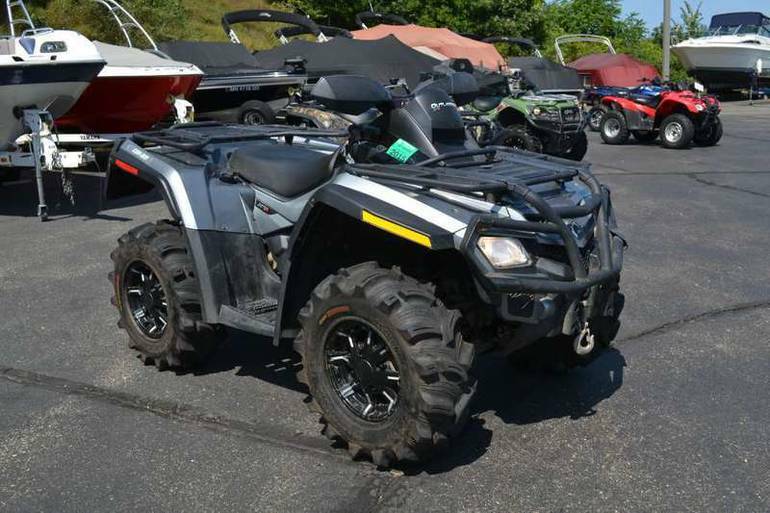 2011 Can-Am Outlander 650, WELL MAINTAINED! READY TO GO! WE DON T NEED TO CONVINCE YOU TO BUY ONE. THAT S WHAT THE THROTTLE S FOR. 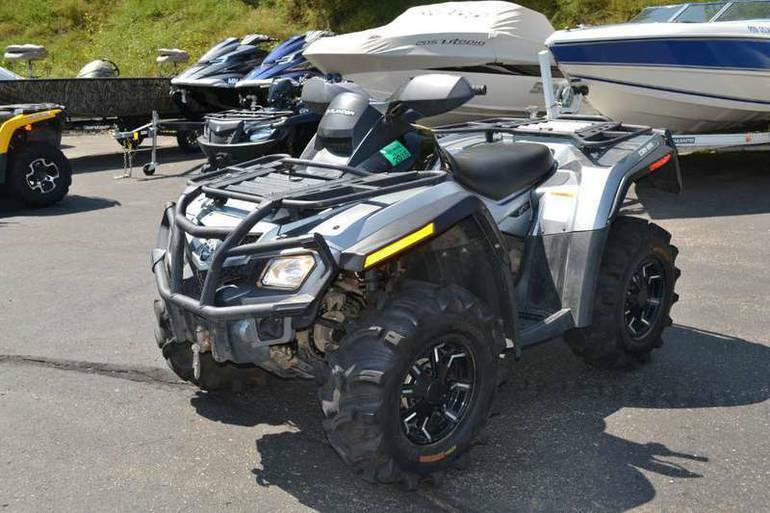 The 60-horsepower Outlander 650 isn't only the most powerful ATV in its class, it's more powerful than some of the big bores: 31 percent more power than the Yamaha Grizzly 7008 and 20 percent more than the Kawasaki Brute Force 7508 and Suzuki KingQuad 7508. 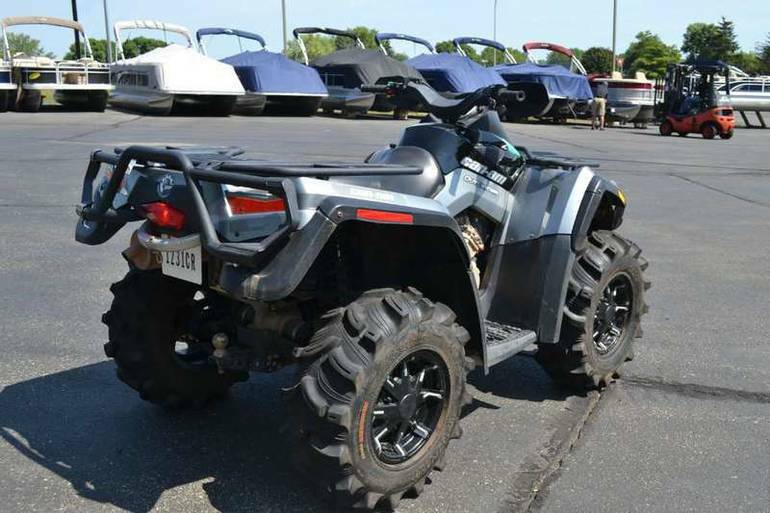 Plus, it's equipped with cast-aluminum wheels. 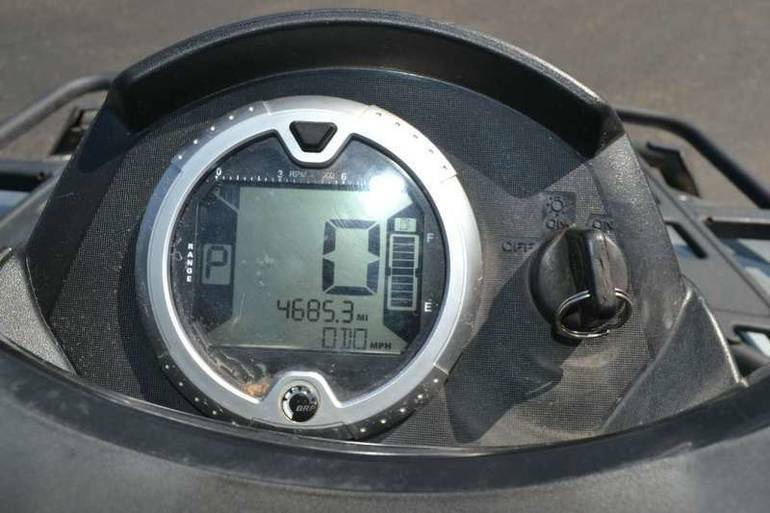 For more information, just pin the throttle. 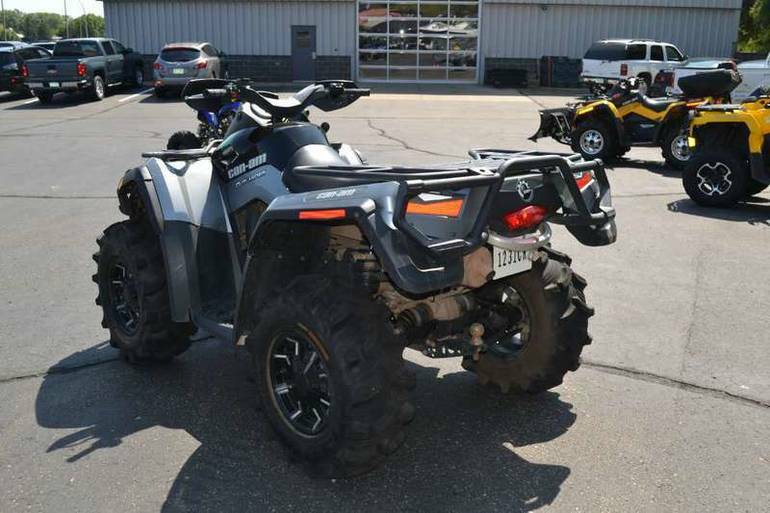 All Can-Am pictures are kind of Can-Am HD motorcycles picture was taken, including motor fuel gauge, engine, engine mounts, tires, fuel tank, the car handles, lights and so on, 2011 Can-Am Outlander 650 Recreation/Utility full-screen viewing,2011 Can-Am Motorcycles today Price: $5,999.